Alberta seniors deserve and require excellent dental care! Dental disease such as gum disease, tooth decay and complications from tooth loss does not go away as we age, they tend to worsen. Modern dentistry has evolved to help meet the needs of senior citizens. These days dental implants, implant supported overdentures and adjuncts to help with xerostomia, or dry mouth can help to restore a dentition after tooth loss and help prevent tooth decay. Senior citizens have largely grown up in an era when dentistry was in its infancy, and modern dentists understand this. 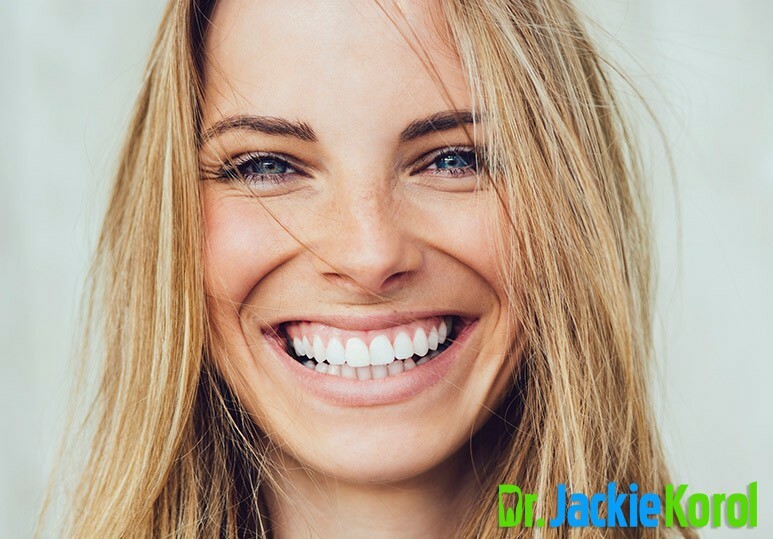 However, using the science and technology of modern dentistry and senior dental care plans, seniors can once again smile with confidence! If the cost of dental care is a concern to you, the Alberta Dental Assistance for Senior’s Program (DASP) may be able to help. The cost of dentures, dental implants, restorative work as well as regular check-ups and cleanings can add up. These government-provided services are completely premium-free for Alberta seniors (65 or older) who qualify. Contact our Calgary dental office today to learn about your dental care options! 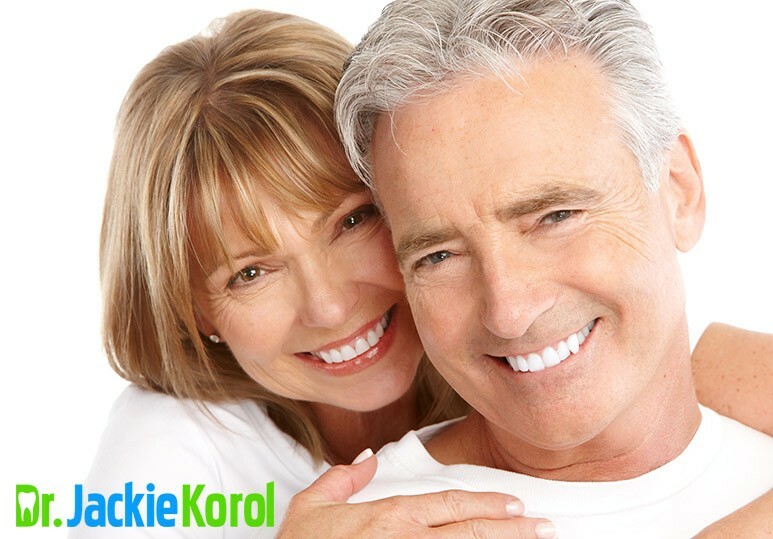 The best way for seniors to avoid needing extensive dental care is to look after their teeth! Studies show that electric toothbrushes remove up to 7x more plaque than a manual toothbrush! In addition, seniors with mobility or dexterity troubles or arthritis may find them easier to use. With proper brushing technique, soft or ultra- soft bristles are sufficient to remove plaque from the teeth. Harder bristles can be abrasive to the teeth and cause root sensitivity. Though many people brush from side to side, it is recommended that you brush your teeth in gentle and consistent circles. Pay extra attention to the area where your gum meets your tooth, it is where the plaque sits during the day and can put your teeth at risk for root decay. Flossing removes plaque and food particles from between the teeth, an area where your toothbrush cannot reach. Waxed floss is generally the better option as it is less likely to fray. Mouthwash can help to remove bits of food and bacteria that may be lodged between the teeth and in hard-to-reach areas. It also has the added benefit of giving you even fresher breath. Non-alcoholic mouthwashes are recommended as they do not expose the delicate oral tissues to ethanol. 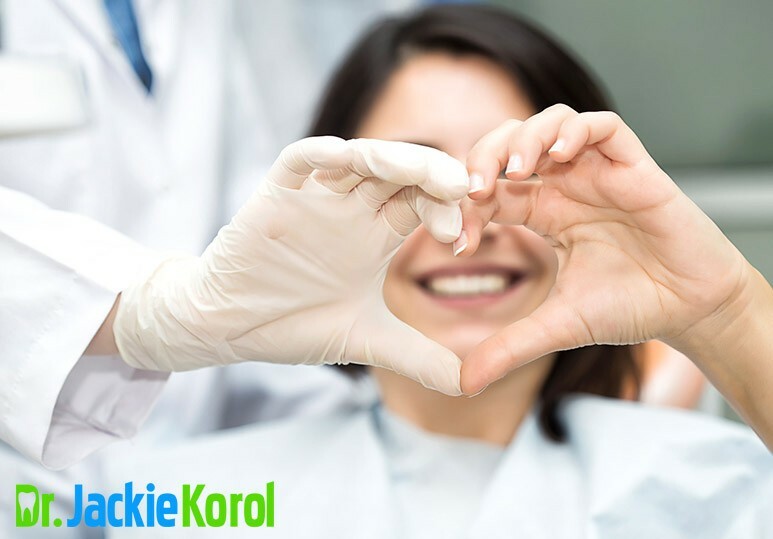 Dr. Korol will make recommendations on how to improve the health of your mouth and maintain adequate chewing function for life! It is critical that those who are 65 and over to keep a close eye on their oral health. 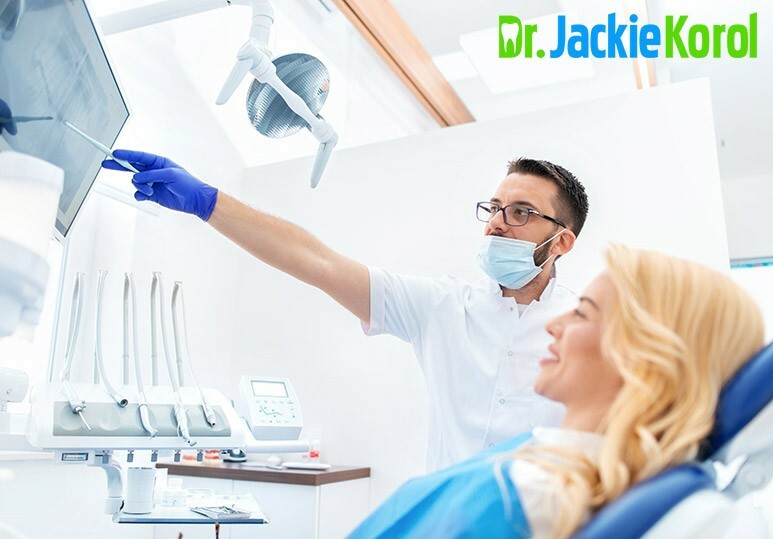 Dental problems, if detected early can be treated much easier and with less expense than those that are at an advanced stage. Contact our Calgary dental office today by phone at 403-245-9099 or by using our online contact form to schedule your dental check up today!